260 sq m of retail space available. 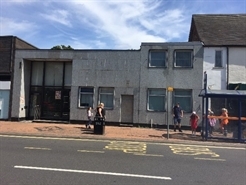 The premises are situated in a prime and very busy location on Brownhills High St, directly opposite a Tesco Superstore, with other nearby retailers including Shoe Zone, Costa, Boots Optician and Subway. 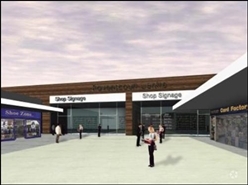 The available space comprises 8,000 sq ft (743 sq m) of ground floor retail accommodation. The property is available on a new lease for a length of term to be agreed. Rent - £15 psf. 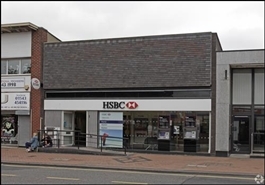 The available space comprises 7,500 sq ft (696.75 sq m) of ground floor retail accommodation. The property is available on a new lease for a length of term to be agreed. Rent - £15 psf.